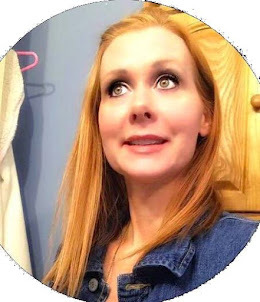 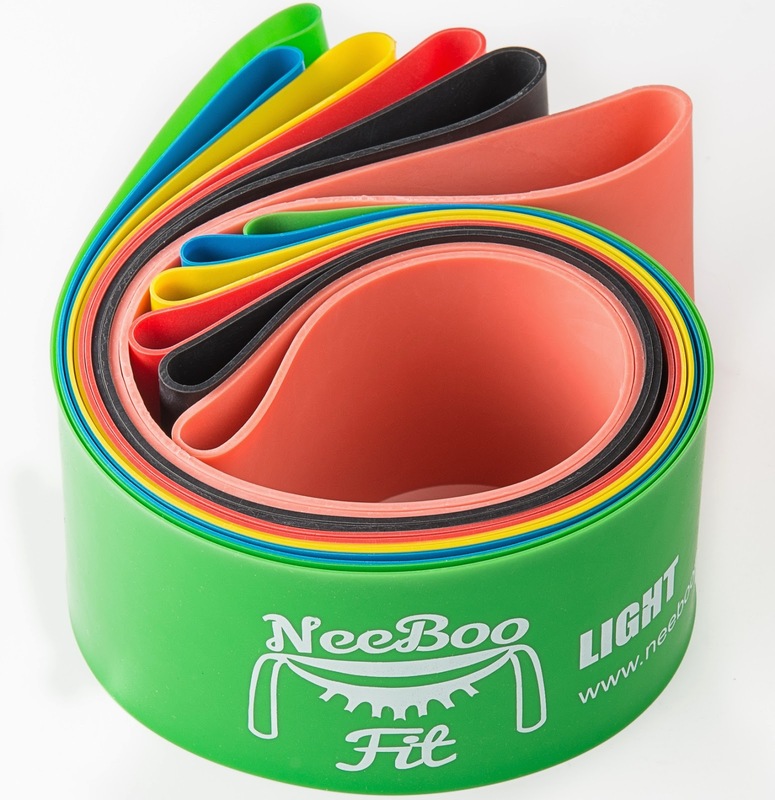 I like these NeeBoo Fit Resistance Bands and love that they come in this super cute pouch that is great for traveling. 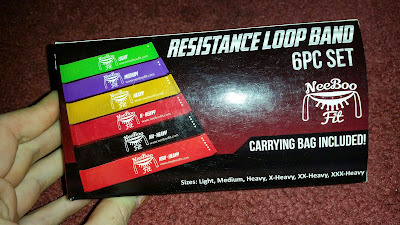 If you are really into working out and can't figure out how to do that on the go this is the product for you. They come with different resistance levels and are color coded.